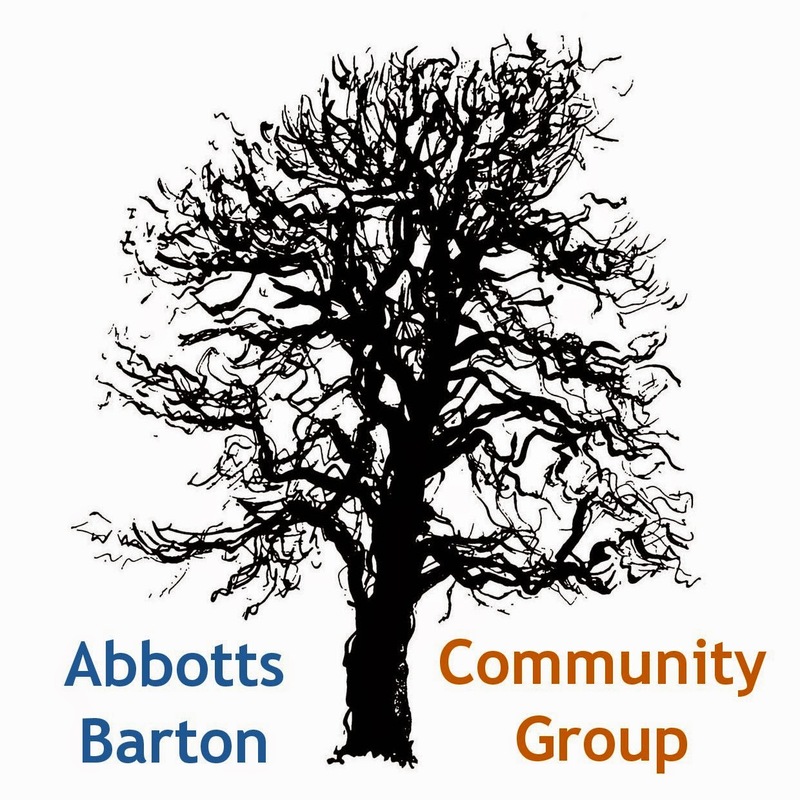 Abbotts Barton Community Group: First meeting! The first meeting took place on Tuesday 18 April 2013 at the Rugby Club and so far the group are meeting on an irregular schedule. We are currently looking for a meeting room within the area that would allow us to meet more regularly. We have identified improvements to do with facilities and safety and we have drafted an Improvement Plan that focuses on these priorities. 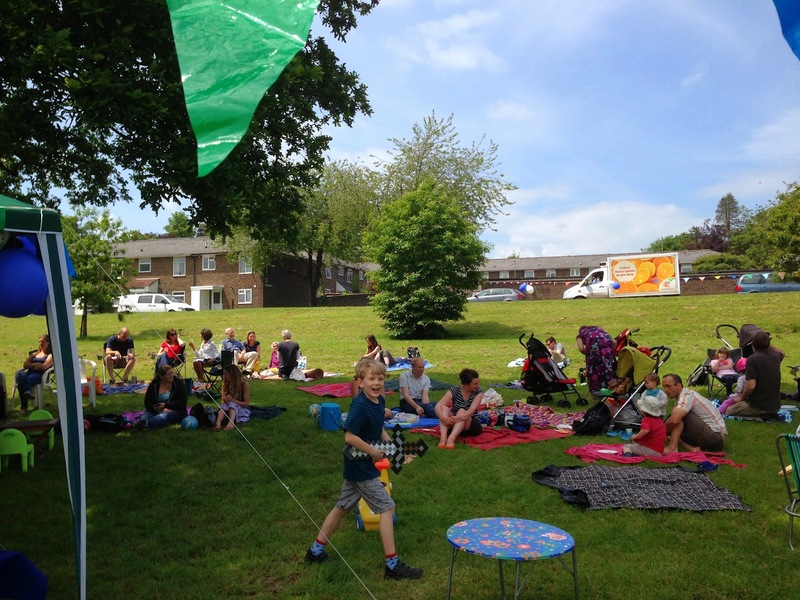 The plan will be added to/amended at following meetings. Meeting notes and other resources can be found on the DOCUMENTS tab. If you would like to get in contact please use the form on the CONTACT tab.